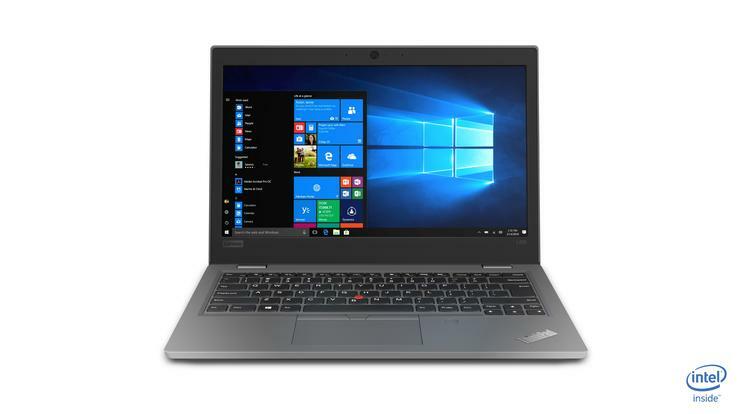 Both the new Lenovo ThinkPad L390 and L390 Yoga have starting prices well under $1,000. 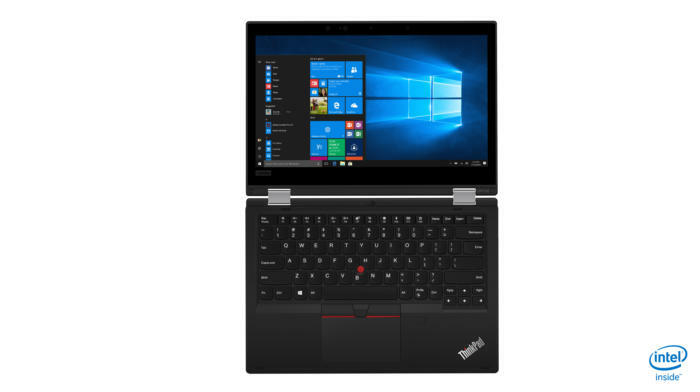 Lenovo has unveiled refreshed 13.3-inch ThinkPad L390 and L390 Yoga notebooks for business customers, now sporting Intel’s latest Whiskey Lake processors while maintaining two conveniences from their predecessors, the ThinkPad L380 and L380 Yoga. Lenovo’s ThinkPad L-series notebooks represent the value class of Lenovo’s ThinkPad business lineup, appealing to professionals as well as consumers who want a more serious-minded notebook solution. They’ll be priced starting at $659 for the L390, and $889 for the L390 Yoga, and available in December in either black or silver. The new L390 Yoga maintains two handy features that were also offered in the L380 Yoga: the hinge-mounted “world camera” that can be used for workers or students in the field, and the refreshing trend of “garaging” the Lenovo Active Pen within the L390 Yoga’s chassis. The latter feature helps to avoid losing the Active Pen within a briefcase or backpack, a convenience that few of its competitors—with the exception of the Samsung Notebook 9 Pen, perhaps—offer. Both laptops are also MIL-SPEC tested, for increased durability. While a logjam of 8th-gen Intel chips make distinguishing between them somewhat harder than it should be, the new "Whiskey Lake" chips promise 10 percent more performance than the preceding Kaby Lake R 8th-gen chips, and about 50 percent more performance than an Intel 7th-gen Core chip. 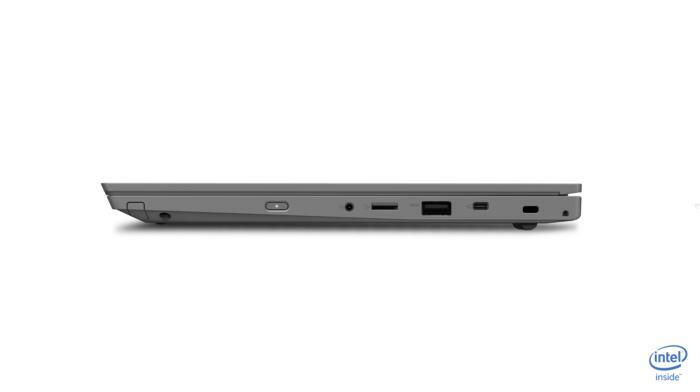 The number and type of ports in both the L390 and L390 Yoga is identical. To the left, you can see how the Active Pen is housed in the L390’s chassis. 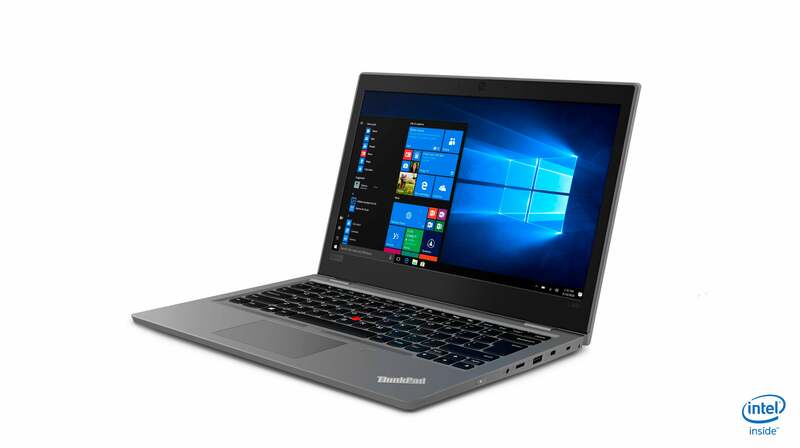 The Lenovo L390 boasts upgraded 8th-gen Intel Core chips. The “world camera” in the L390 Yoga normally points straight up, but the laptop can be configured in tent mode so that you can take pictures of your surroundings.